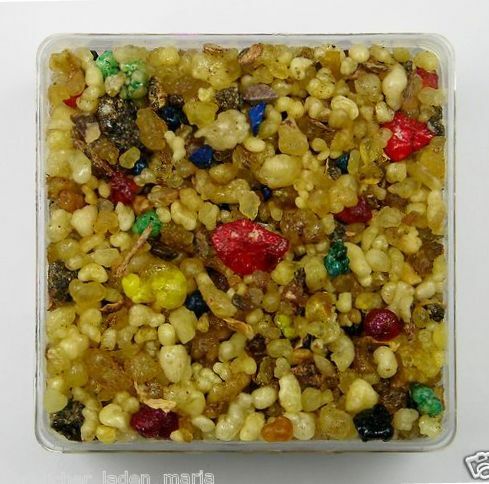 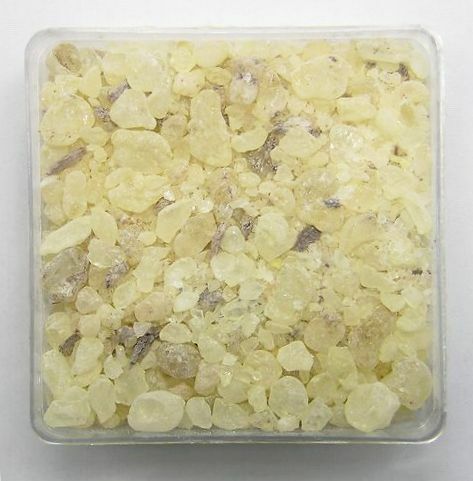 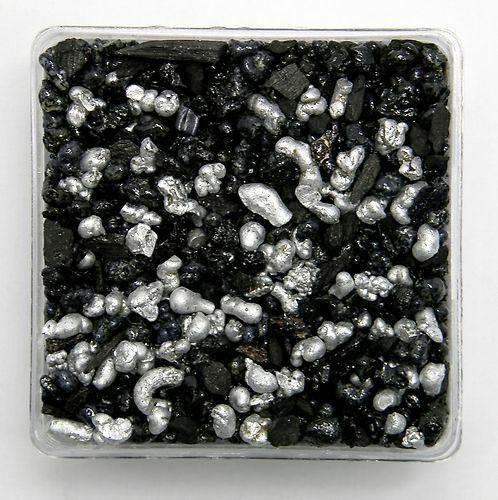 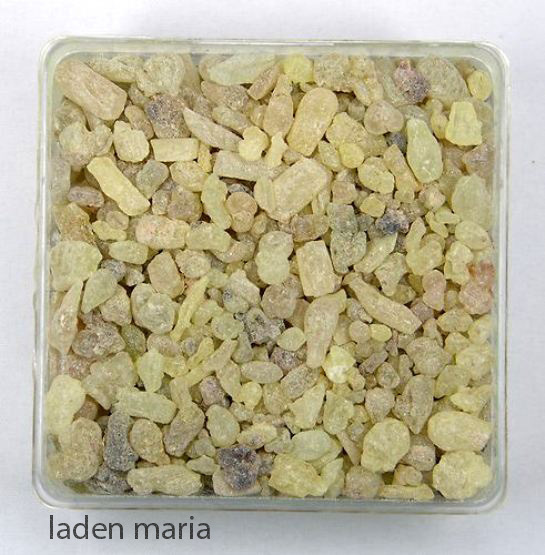 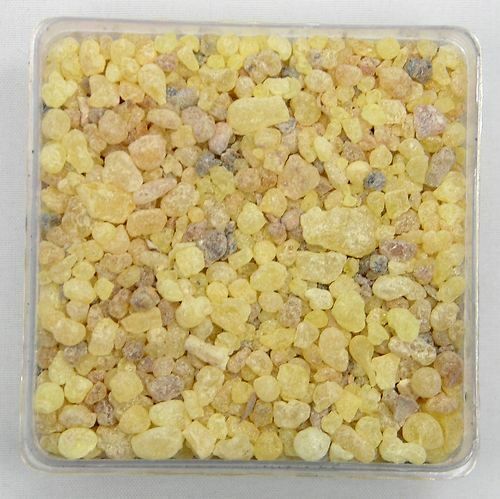 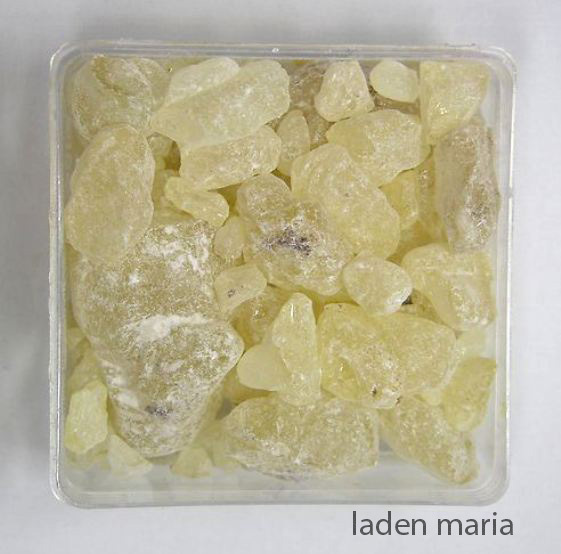 Incense Abbey consist 10 gr. 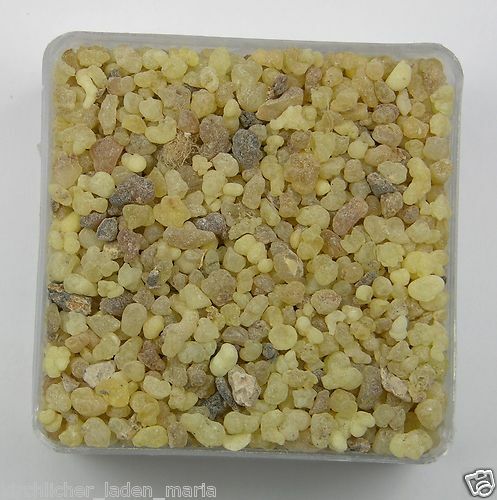 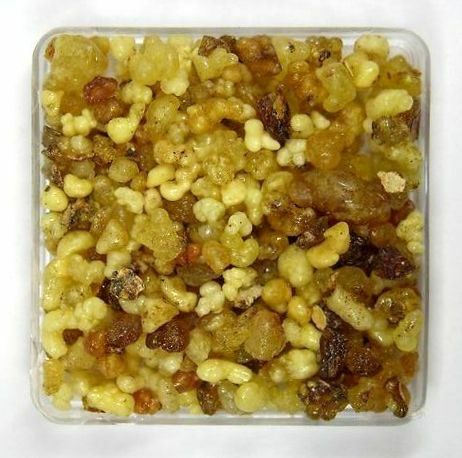 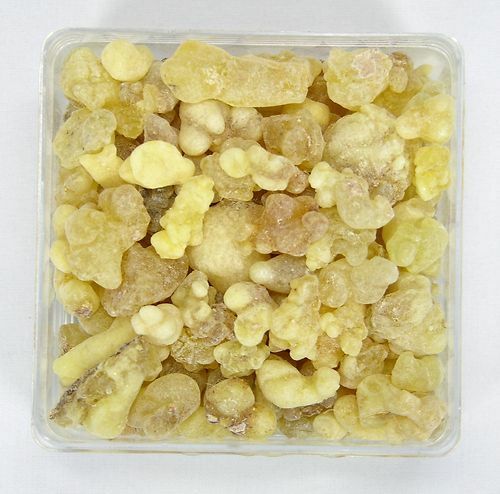 Frankincense Ointment Bag 10 gr. 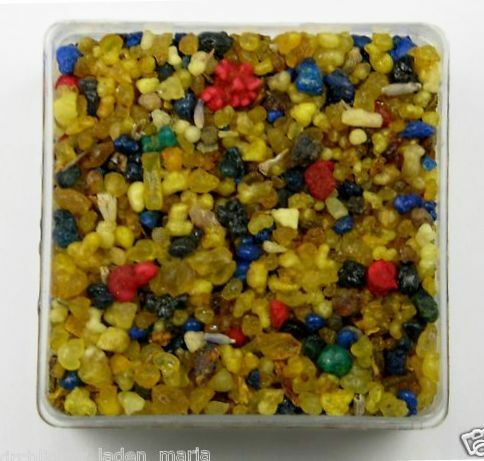 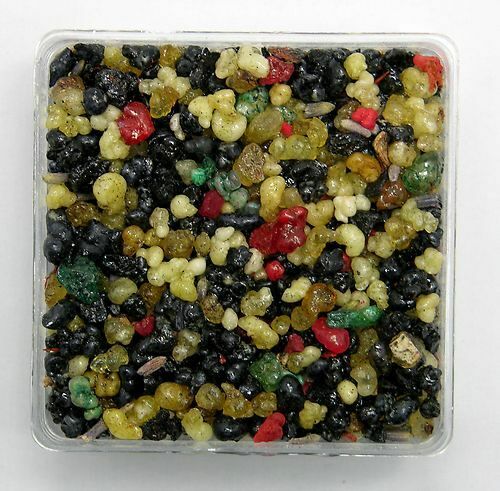 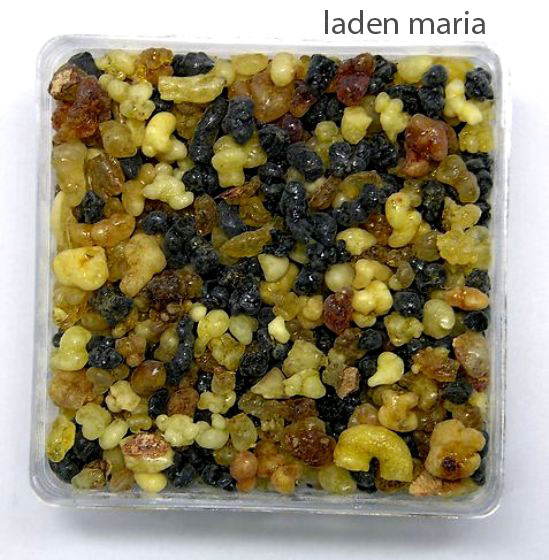 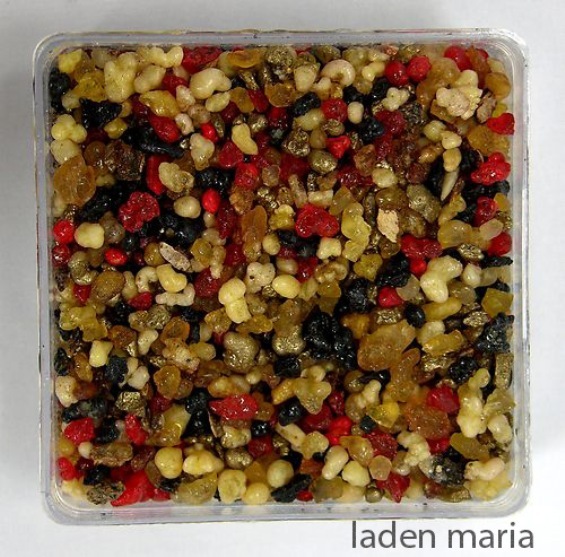 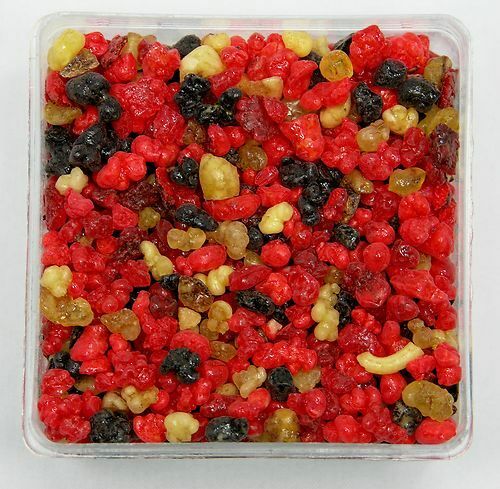 Incense Church Quality Arab Light Bag 10 gr.